The first 64 HARMONY 31 hulls were molded by Tyler Boat Co. and completed by Southern Ocean Shipyards at Poole (UK). They were the predecessors to the fin and skeg TRINTELLA II, TRINTELLA IIA, SEACRACKER 33, and TUFGLAS 33. The latter two were also built by Tyler. 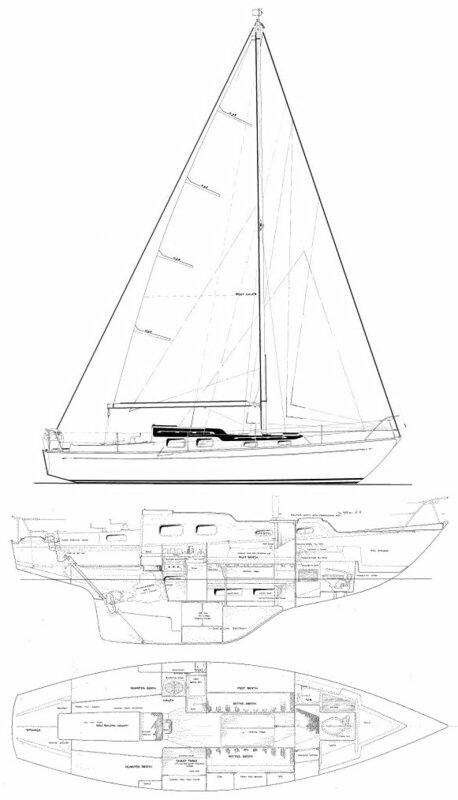 The HARMONY 31 was also finished and sold by Malo Yachts of Sweden (1964-1968).